LOS ANGELES (KGO) -- The force, it seems, was with Los Angeles. LA Mayor Eric Garcetti said in a statement after the decision that "millions of Angelenos and visitors will enjoy an extraordinary collection anchored in storytelling - an art that carries so much meaning in the history and legacy of Los Angeles." 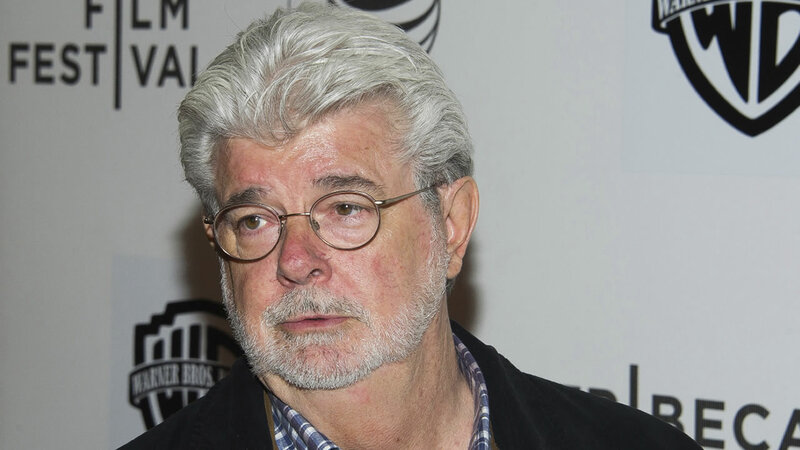 San Francisco Mayor Ed Lee released a statement saying, "I am disappointed, of course, but must respect the decision by Mr. Lucas, Ms. Hobson and the Board of Directors to site the Lucas Museum of Narrative Art at the existing Exposition Park in Los Angeles. I am pleased that the museum will be built in California for our state's residents to someday enjoy. Most of all, I am proud that our City came together like never before to deliver a bold vision and thoroughly viable plan for the museum, in an iconic location in the heart of the Bay Area, with 100% political and community support. I want to thank the residents of Treasure Island and our City, the members of the Board of Supervisors, my fellow Bay Area Mayors, hundreds of business, technology, labor, education and community leaders, and all the city staff and members of the Wilson Meany/Lennar development team who worked so hard and with so much enthusiasm to support our museum bid for Treasure Island, our City's next great neighborhood."